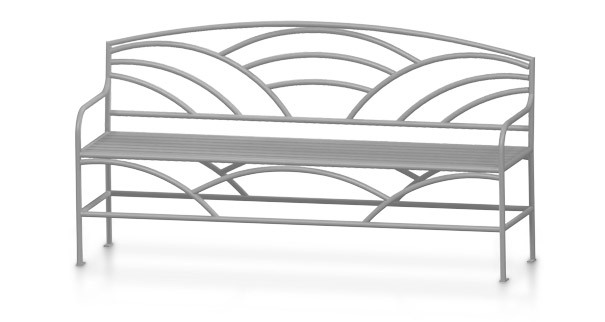 This upscale bench features handcrafted, high quality steel construction combining strength, durability, and comfort. With its solid steel construction and powder-coat finish, both the 4' and 6' will fit perfectly in your outdoor area and last for years. The 21"W x 39"H benches ship fully assembled and are available in the powder-coated color options shown below.